Hero Programs for 2018 – Are CLOSED! One of the most enjoyable and insightful things that we do here at SAP is manage a program every year, called the ‘Developer Heroes‘. 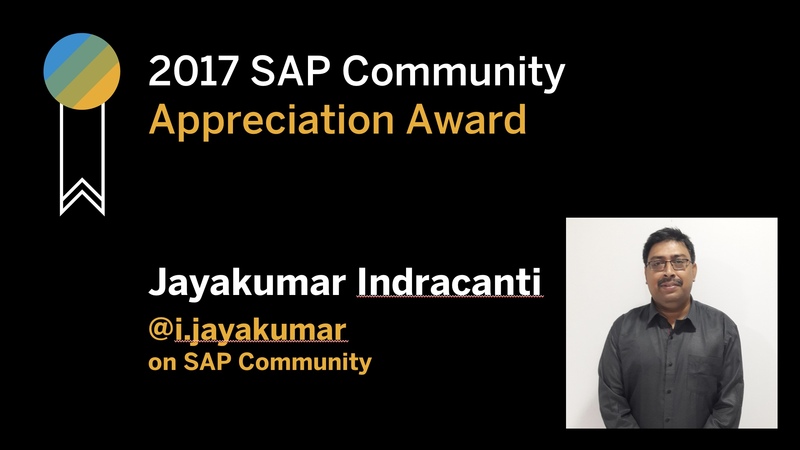 This is a program that recognizes 20 Developers from around the world for the actions that they have done to promote SAP technology or develop innovative solutions with SAP technology. IT’S CLOSED – Nominate your Developer Hero here https://blogs.sap.com/2018/07/03/nominations-for-developer-hero-2018-are-opened/ in the comments section of the blog. 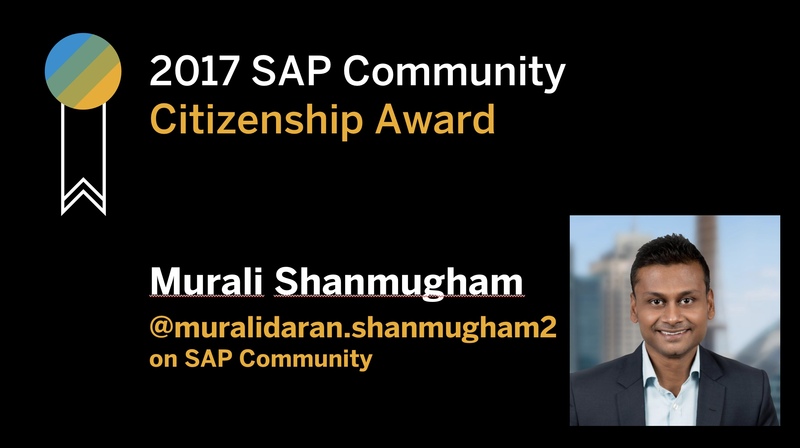 This year we are launching a sister program called the ‘Community Heroes’, to recognize SAP Community members doing extraordinary things within the community! This program is built on former community recognition programs and will be our global community recognition program moving forward. 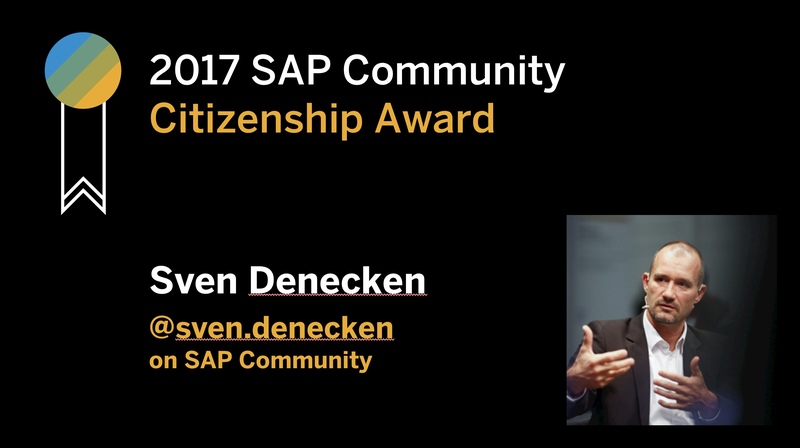 IT’S CLOSED – Nominate your Community Hero here https://blogs.sap.com/2018/07/03/nominations-for-developer-hero-2018-are-opened/ in the comments section of the blog. Keep an eye out on my blog posts and the twitter handles for @SAPDevs and @SAPCommunity within the next weeks and we will let you know when nominations are open and how to nominate your Heroes, both Developers and Community! What is the prize? Well, something money cannot buy… recognition. Our 2018 Community and Developer Heroes will be featured at all 2018 SAP TechEd’s via banners located around the conference. In addition, if they are attending TechEd, we may have some special activities for them. Also, a randomly selected few will be invited to be interviewed with myself on SAP CodeTalk, so everyone can get to know the person behind the nomination. The public nominations for our two separate Hero Programs, Developer and Community 2018, are now closed for this year. We at Developer Relations, would like to thank all of you that took the time to nominate and I’m sure that I speak for the nominees themselves, that they appreciate your kind thoughts and support in recognising their efforts & hard work! It is now down to us to process these public nominations.